The Fortunoff Archive currently holds more than 4,400 testimonies comprising 12,000 recorded hours of videotape. We record the stories of those who were there. 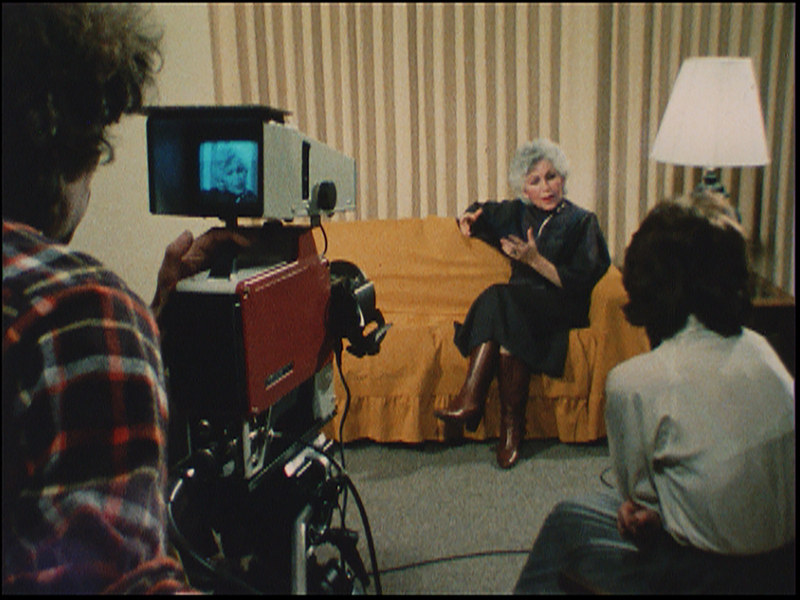 In 1979, a grassroots organization called the Holocaust Survivors Film Project began videotaping Holocaust survivors and witnesses in New Haven, Connecticut. In 1981, the original collection of testimonies was deposited at Yale University and we opened our doors to the public the following year. Type "HVT" before keyword to search Holocaust Video Testimonies. The Fortunoff Archive aims to make its collection accessible worldwide. For news and information on upcoming events subscribe to our newsletter.